MIAS 2019 brings together the widest display of products and services in the automotive market along with exclusive promos and discounts for car upgrade services and accessories. MANILA, Philippines — Apart from ensuring that one’s vehicle is well-maintained and equipped with emergency kits and tools, part of the fun of owning a car is the variety of upgrades and accessories that are meant to further enhance one’s riding experience. 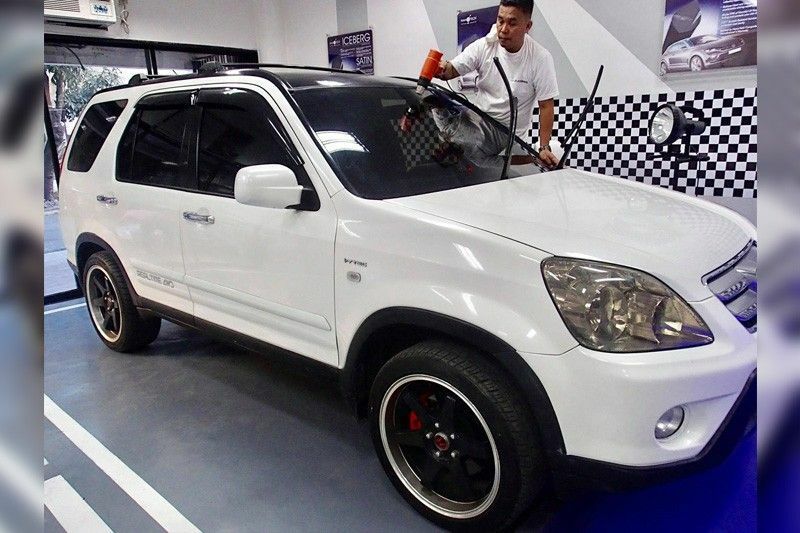 Good thing for car owners, this year’s Manila International Auto Show (MIAS) is intent on having everyone “Experience Fun and Function” as it brings together the widest display of products and services in the automotive market along with exclusive promos and discounts for car upgrade services and accessories. One way of preserving one’s vehicle is to make sure that both of its exterior and interior are cleaned and well-maintained at all times. 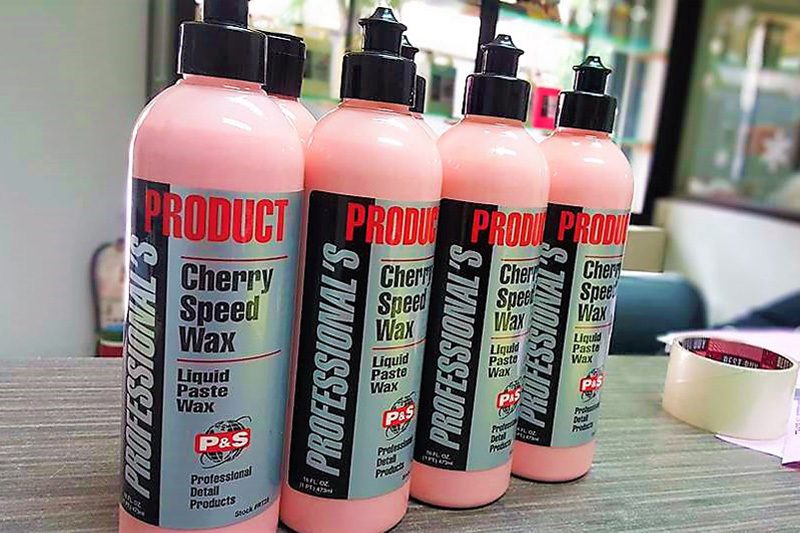 P&S Detail Products will be offering a 10 percent discount on all their interior cleaning and paint correction. LA Accessories and Window Films Corp. carries major brands for GPS trackers as well as car window tints, such as 3M, Llumar, and Nano-Tech. These brands offer a wide selection of tints including security films, heat-rejection tints, privacy and non-ceramic clear films that can block up to 99 percent of the sun’s heat. 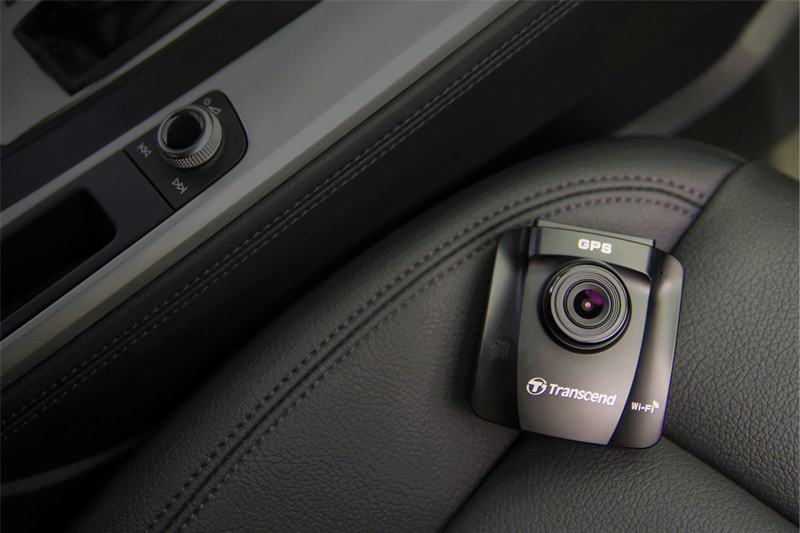 LA Accessories and Window Films will be offering special promos and discounts for its Nano-Tech films and Tramigo GPS tracker only at MIAS 2019. As the distributor of Transcend in the Philippines, Wedingco Enterprise will be offering a 10 percent discount on its merchandise, plus freebies. And for every purchase of its storage devices and dashcam, one is entitled to a raffle opportunity. Designed for premium engine performance, Shell Helix Ultra’s synthetic motor oils, which are made from natural gas, feature PurePlus technology that add proprietary Active Cleansing Technology to engines. Shell will be offering a 20 percent discount on select Helix products during the event. Made and exclusively shipped from Germany, customized euro plates by OEM-EV Eurovision Car Accessories Trading will be on sale at MIAS 2019. Used in in Europe and ideal for those who like to personalize their vehicles, the products that will be on sale during the expo include Euro Plates, Berlin Euro Plates, and Euro Plateholders for all car brands. Special services will be discounted at their booth throughout the show, such as the fabrication of a conduction plate. At MIAS 2019: Experience Fun and Function as it commences on April 4 to 7, from 10 a.m. to 10 p.m. at the World Trade Center, Metro Manila and North Wing. For more information, visit manilaautoshow.com or follow @mias on Facebook and @mias.ph on Instagram.